Days out with a toddler linky is open from the first Saturday in the month for two weeks. Welcome to April’s linky! 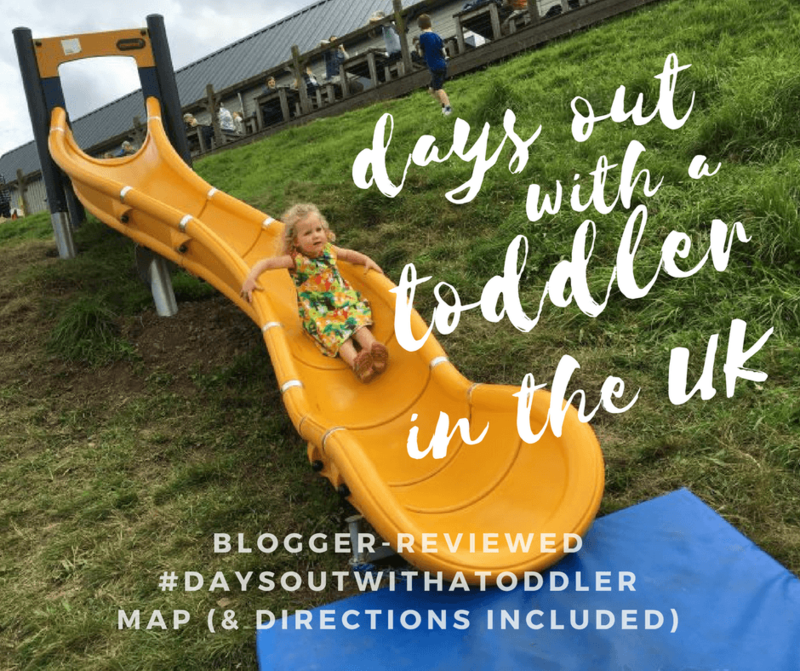 You can link up any post about days out you’ve been on with a toddler, either indoor or outdoor; as long as a toddler went along you can link up here! I will comment on every post and if you tweet me the link including #daysoutwithatoddler I will RT your post. Please visit and comment on my post. The idea behind a linky is to engage and also find new blogs to read so please do try and visit a few blogs and leave nice comments. 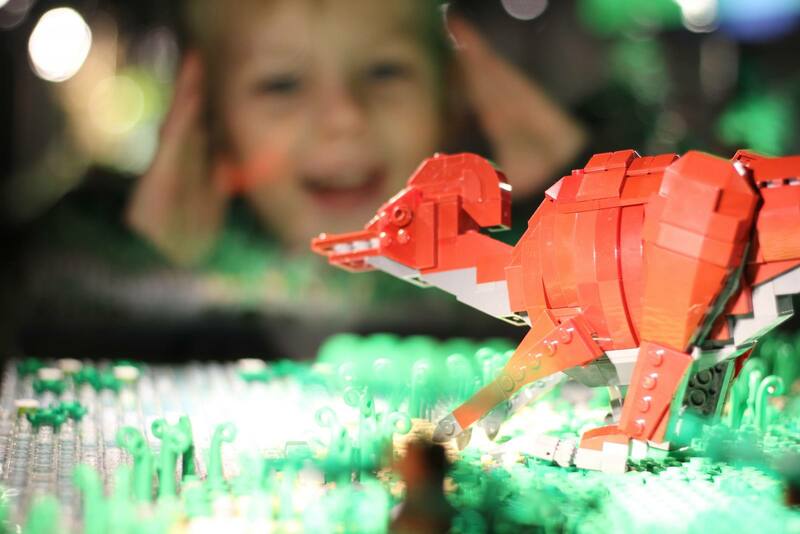 This month I am joining the linky with this post about Woodhorn Museum’s Brick Dino event, which is on until 4th June 2017, in Ashington, Northumberland. So what will you link up this month? Where have you been on days out with your toddler? The linky is open from the first Saturday in each month for two weeks. This month the days out with a toddler linky opens on 1st April and will close on 15th April 2017. There’s plenty of time to join in. If you join in with the linky please don’t add more than two posts, and make sure to comment on some others because it’s nice to be nice. Interaction is lovely, and often a good way to grow your blog or account and find some other lovely people too. Comment, share, Stumble, email them to your friends – do whatever you want but please interact with other bloggers linked up.